Essence: “geometrical” and “animal” all over image plate. computer program will pick the winner (among those who answered correctly to the answer in the form). 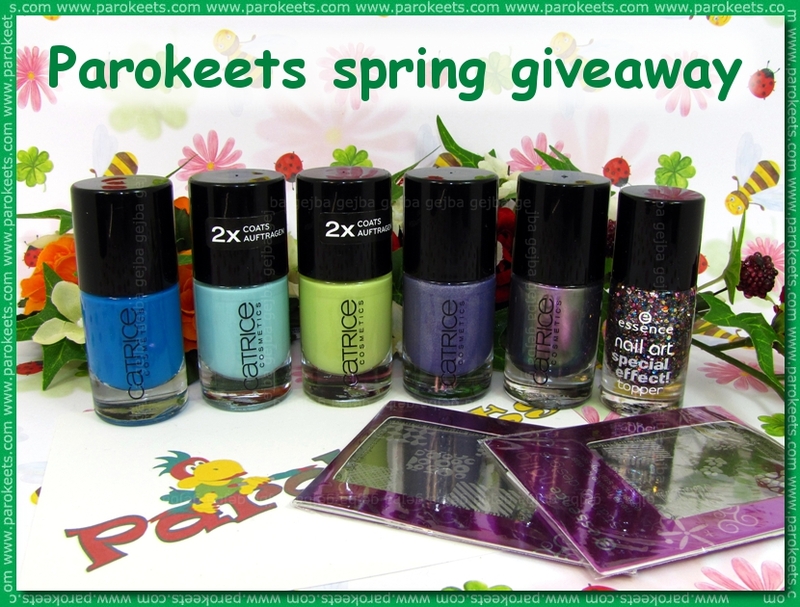 Giveaway will end on 12th of May 2011 at midnight (GMT + 2). Essence: “geometrijska” ter “živalska” ploščica. Giveaway se bo zaključil 12. maja 2011 ob polnoči. Engaged, married … it’s a boy!Zaročena, poročena … fantek je!